Amber 3 led strobe beacon emergency grille light, recovery,tractor,trailer. 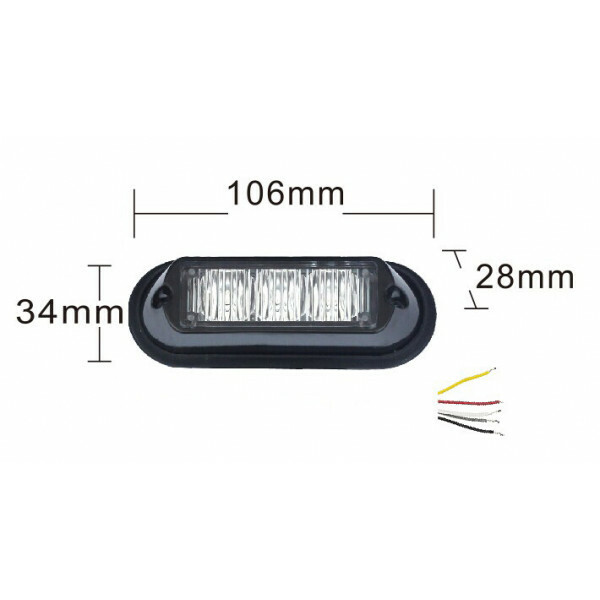 Superbly manufactured compact oblong 3 led strobe light suitable for the grille, side or rear of vehicle or trailer. 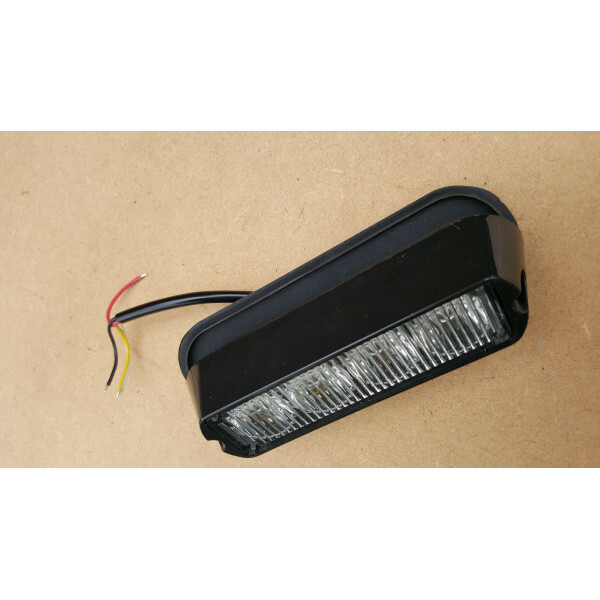 Light is quality finishe..
Neat strong and long lasting led strobe flashing grille or surface mount led warning light. Perfect for tratcor, pickup, truck or trailer Not the r..